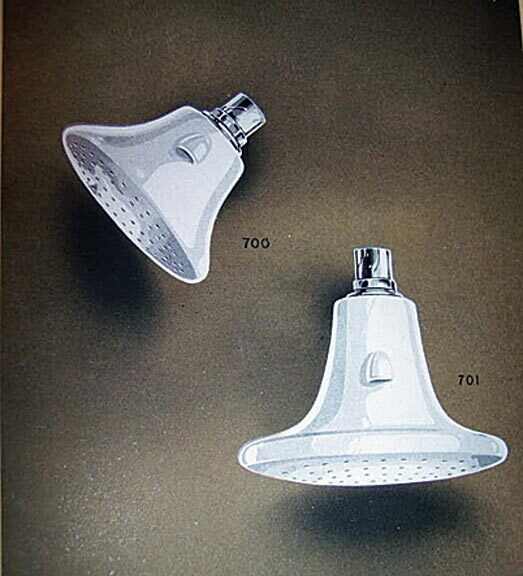 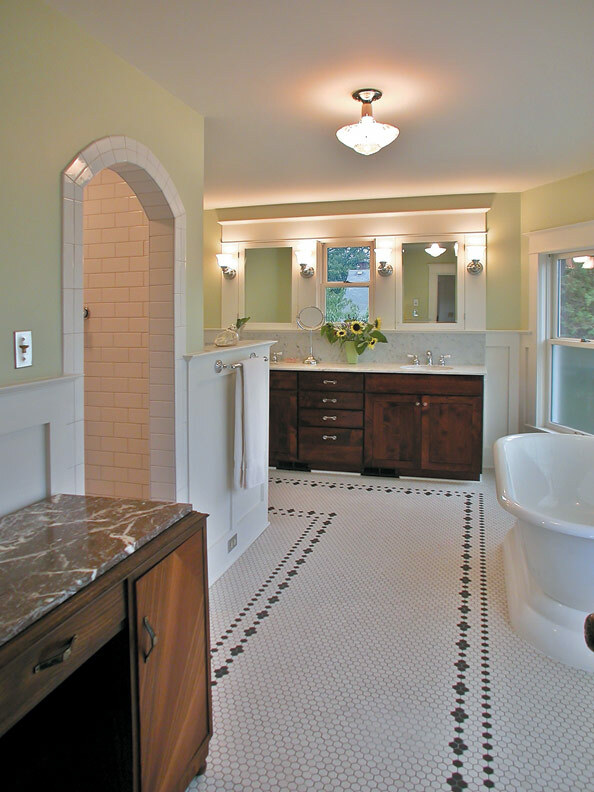 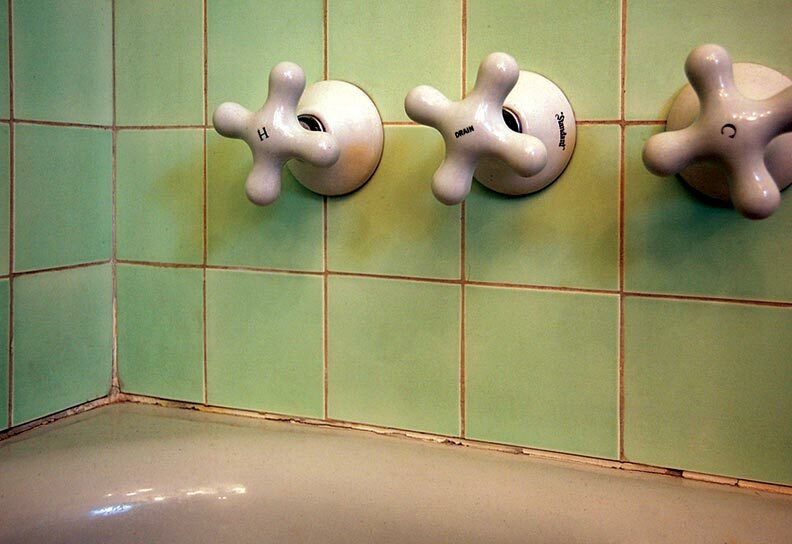 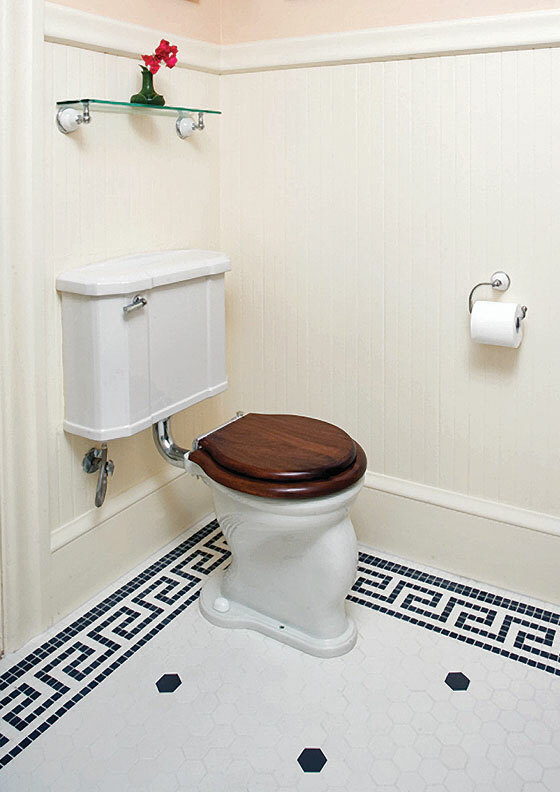 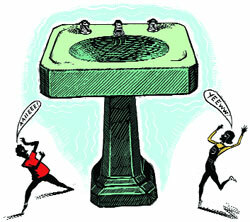 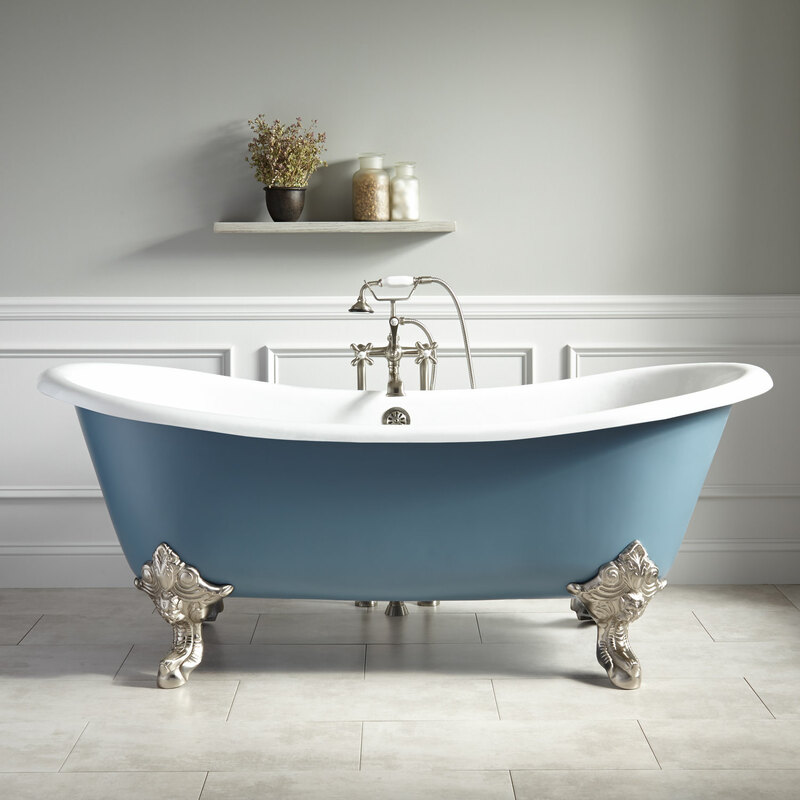 Find the perfect fixtures and furnishings for your old house bathroom. 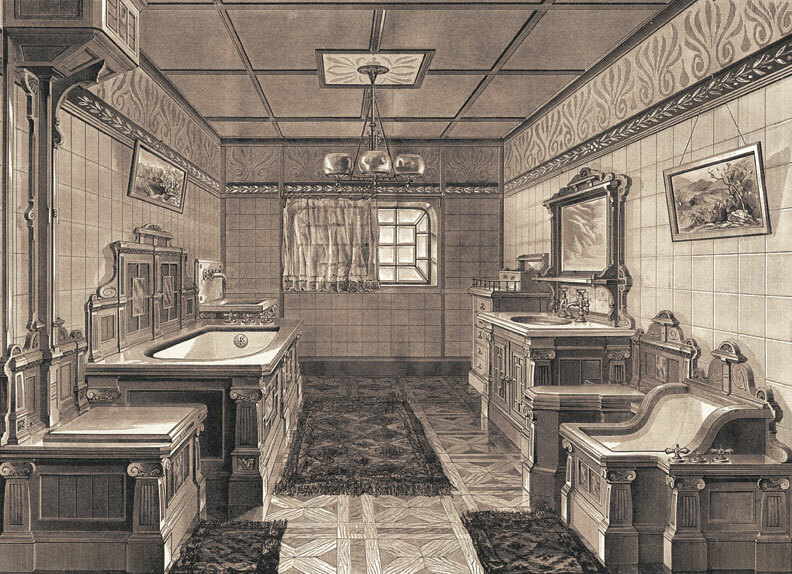 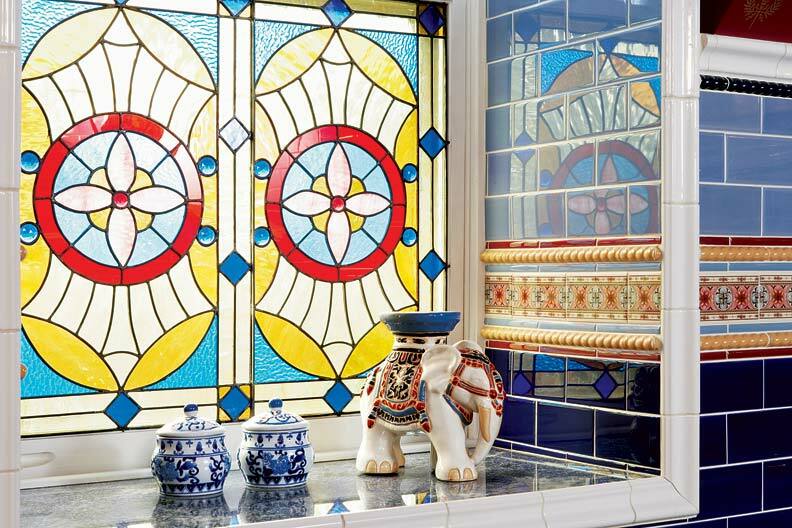 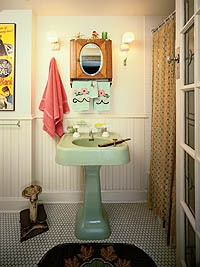 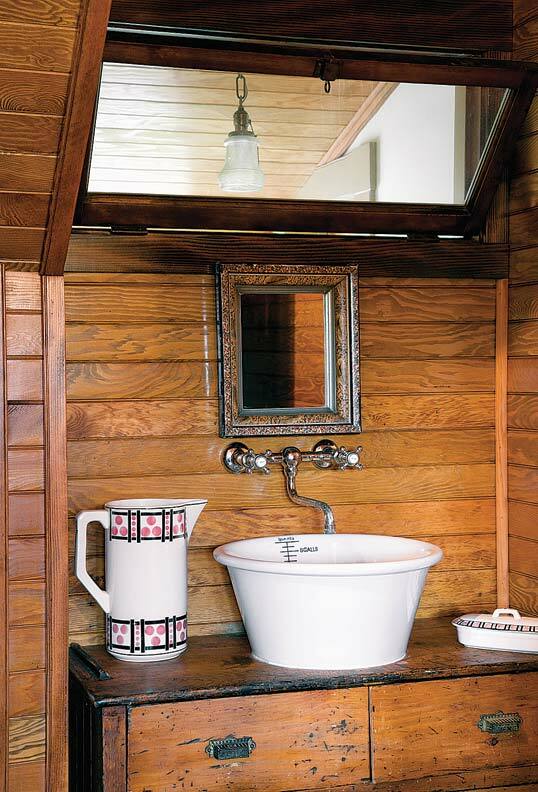 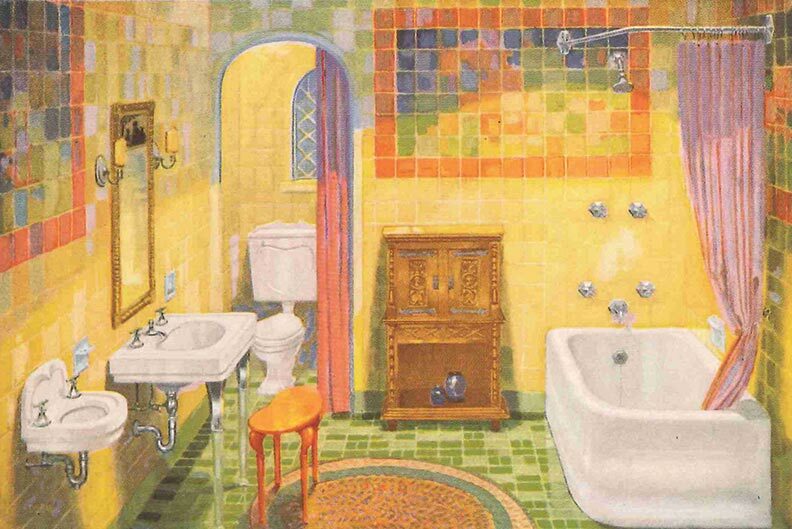 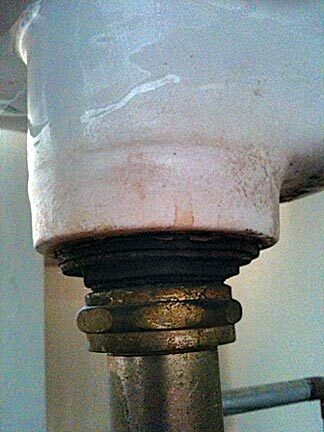 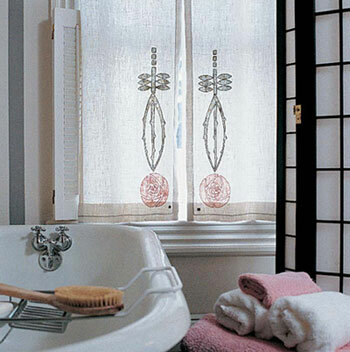 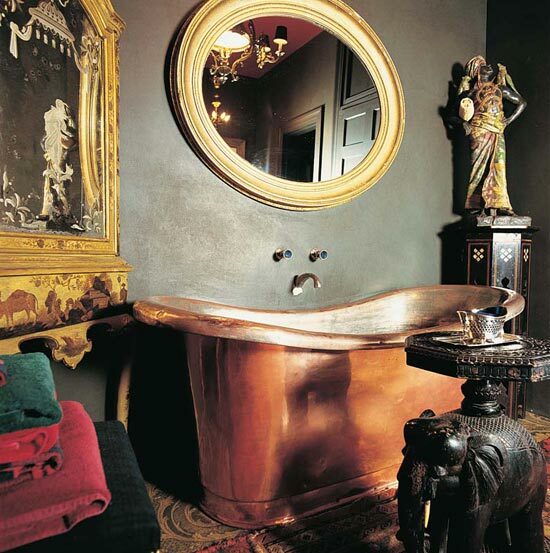 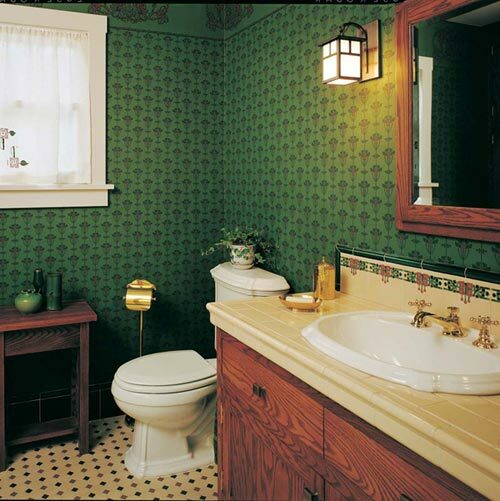 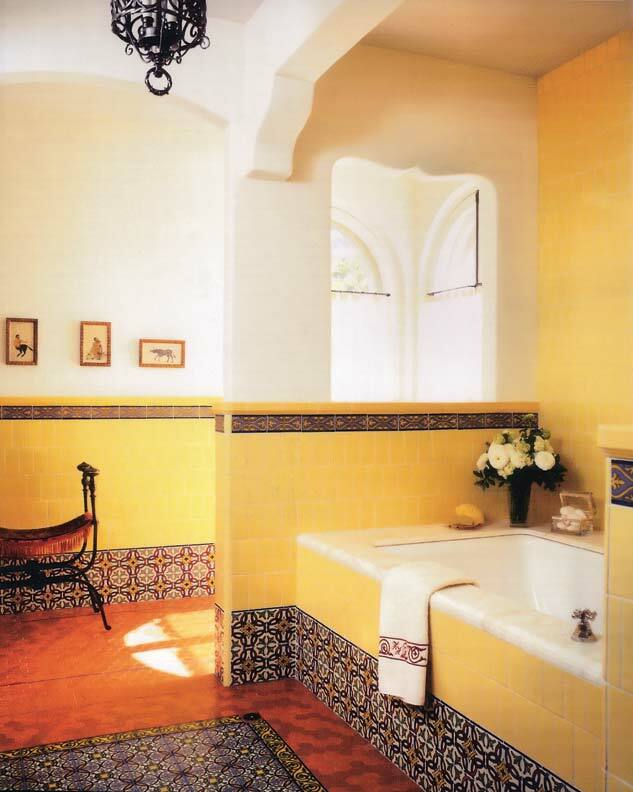 Articles on restoring, decorating and designing period appropriate bathrooms. 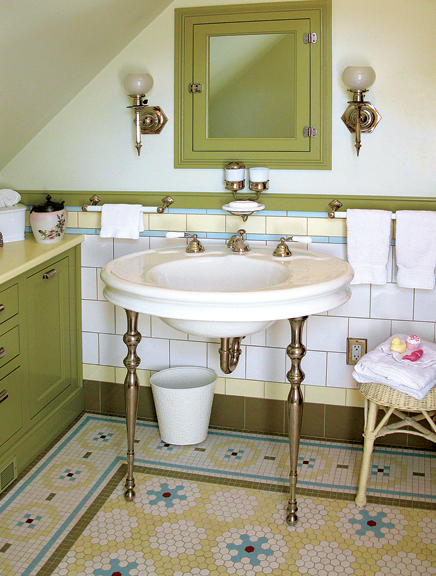 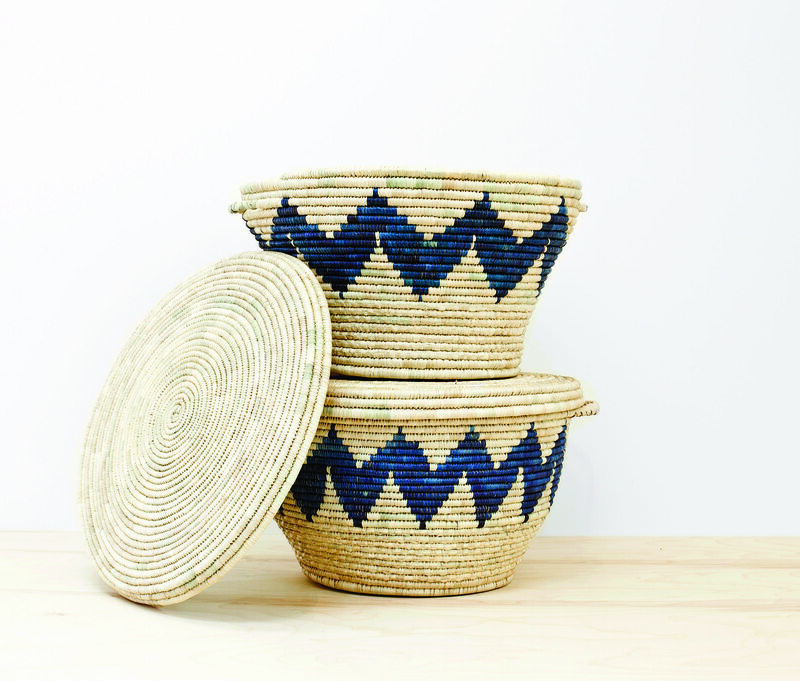 Two important little rooms to outfit for beauty and utility; start with these ideas. 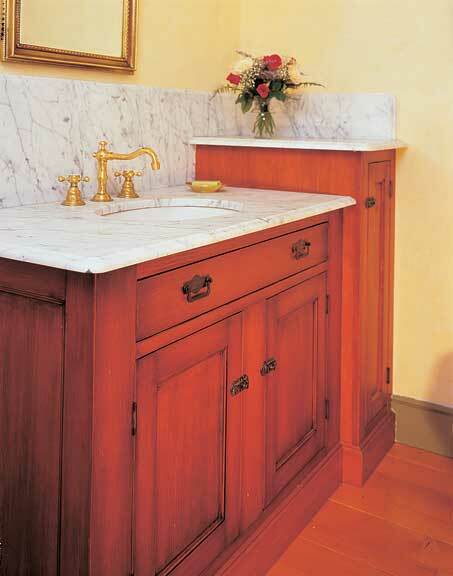 Of sink cabinets plain and fancy.